The North American continent is reduced to a ruined dust bowl. At its heart is a rebuilt city, ruled by an iron-fisted mayor desperately trying to avoid its collapse. 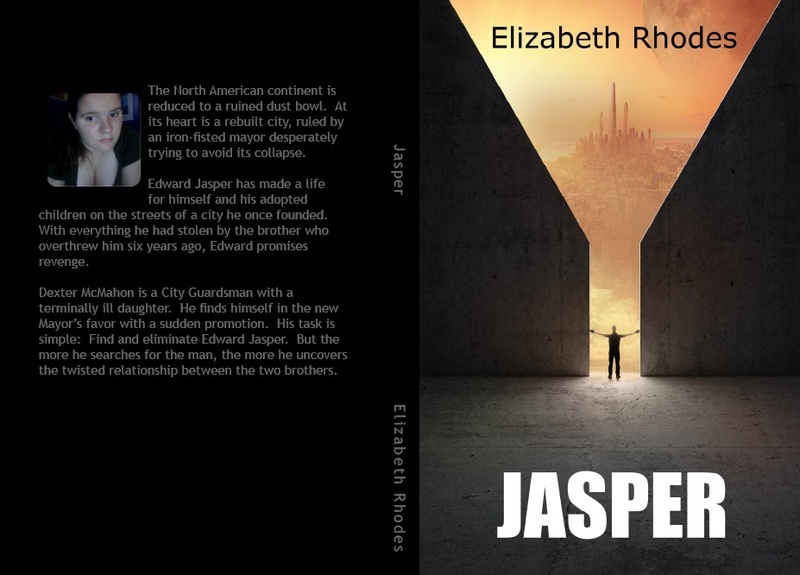 Edward Jasper has made a life for himself and his adopted children on the streets of a city he once founded. With everything he had stolen by the brother who overthrew him six years ago, Edward promises revenge. Dexter McMahon is a City Guardsman with a terminally ill daughter. He finds himself in the new Mayor’s favor with a sudden promotion. His task is simple: Find and eliminate Edward Jasper. But the more he searches for the man, the more he uncovers the twisted relationship between the two brothers. You can find Jasper in a few places, depending on your preferred format. Ebook edition – Only 99 cents!